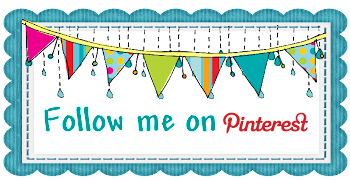 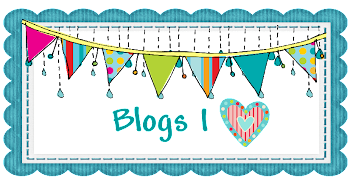 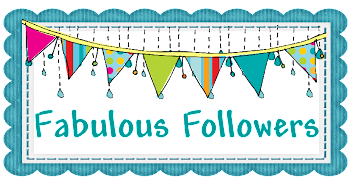 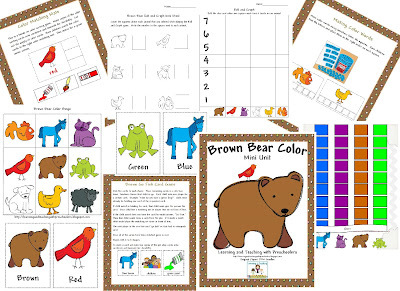 Introducing my Brown Bear Color Mini Unit with a freebie. 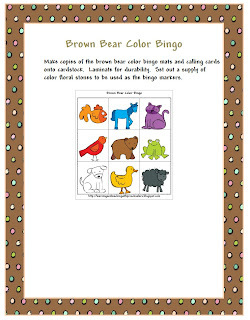 Brown Bear Color Bingo Game. You can get the whole Brown Bear Color Mini Unit on Teachers Pay Teachers or Teachers Notebook. 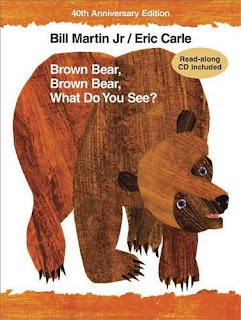 Brown Bear Mini Color Unit is 58 pages. 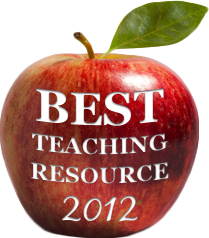 Your students will be recognizing their colors before you know it with these fun hands on learning activities.